I train all dogs. It doesn't matter if the dog is a scruffy mixed-breed or a world champion. I love helping dogs reach their full potential. Welcome to Zehfuss K-9 Training Center! Our dog training facility is located in Lawton, Oklahoma, which is situated 88 miles Southwest of Oklahoma City and less than 20 miles from the beautiful Wichita Mountains. Zehfuss K-9 Training Center offers professional dog training and world-class dog breeding. Now offering live Skype training! Contact us now to book your classes. 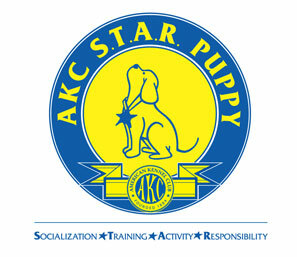 Matthias Zehfuss is a certified AKC Canine Good Citizen evaluator.